Men are providers. Period. And, there’s more than one way for us to provide: Financial, Mental, Emotional, and Spiritual. 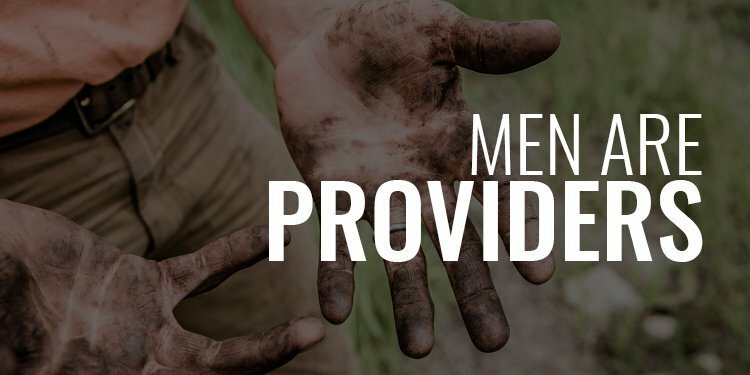 Today, I share an excerpt from my new book, Sovereignty: The Battle for the Hearts and Minds of Men, regarding how we, as men, can step more fully into our calling to provide for ourselves, our families, and our communities.